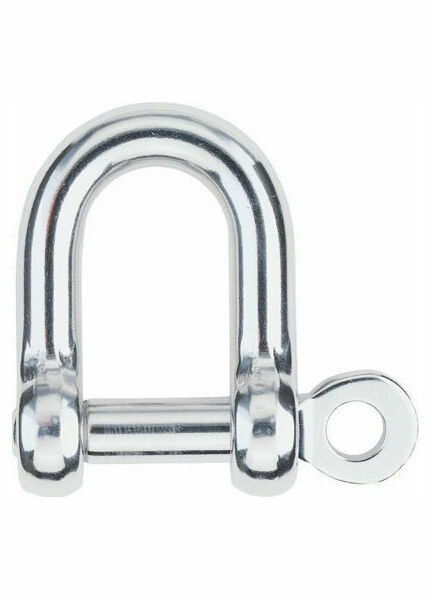 Harken’s 6 mm forged stainless steel "D" Shackles are high resistance fastenings, and have been polished to a superb lustre and stamped with the screw pin diameter. 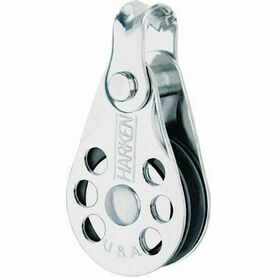 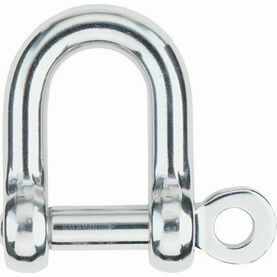 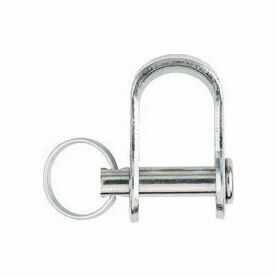 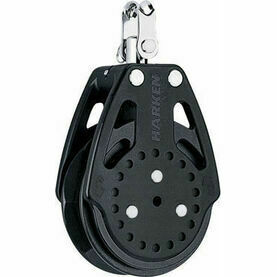 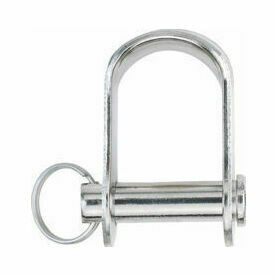 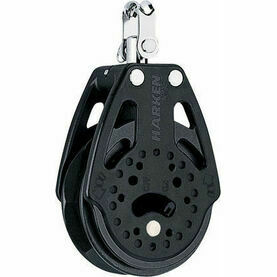 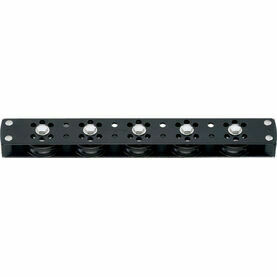 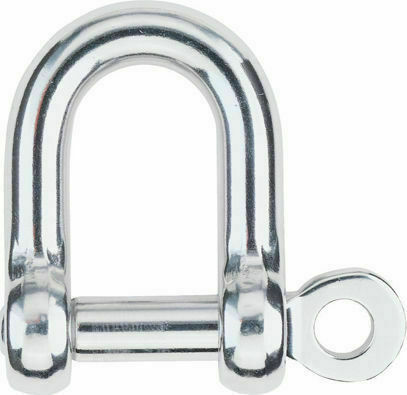 High-Resistance (HR) shackles are forged in 17-4PH stainless steel to handle high loads. 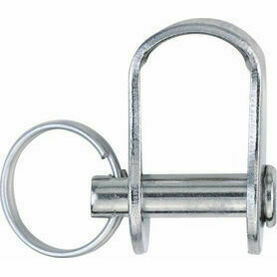 They have an "HR" imprint for easy identification.